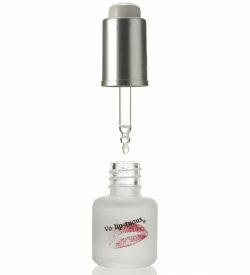 Pout-Plumping tints! 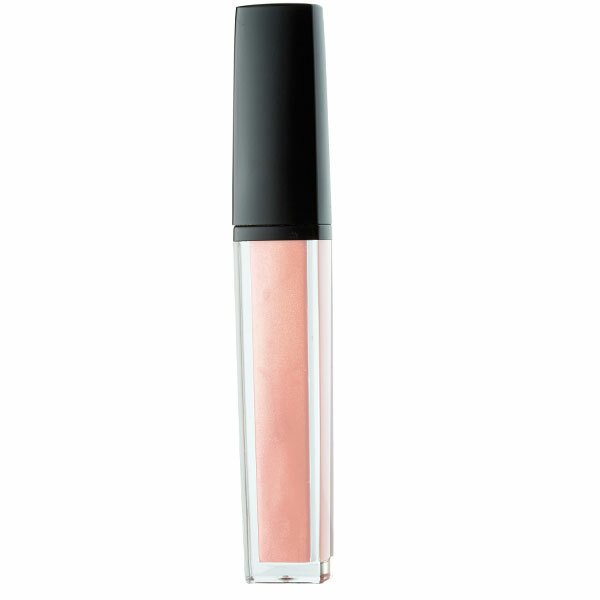 This gloss plumps, moisturizes, and shines. The slightly warm tingling sensation lets you know it’s working. Triisostearyl Citrate, Ricinus Communis (Castor) Seed Oil, VP/Hexadecene Copolymer, Polybutene, Caprylic/Capric Triglyceride, Hydrogenated Polyisobutene, Beeswax (Cera Alba), Polyethylene, Benzyl Nicotinate, Petrolatum, Glycine Soja (Soybean) Seed Extract, Ceramide NP, Ethylhexyl Palmitate, Tribehenin, Sorbitan Isostearate, Palmitoyl Tripeptide-1, Flavor (Aroma), Zea Mays (Corn) Oil, Capsicum Frutescens Fruit Extract, Retinyl Palmitate, Tocopheryl Acetate, Tocopherol Oil, BHT, [+/- (May Contain): Calcium Sodium Borosilicate, Tin Oxide, Mica (CI 77019), Titanium Dioxide (CI 77891), Iron Oxides (CI 77491, CI 77492, CI 77499), Bismuth Oxychloride (CI 77163), Carmine (CI 75470), Blue 1 Lake (CI 42090), Orange 5 (CI 45370), Orange 5 Lake (CI 45370), Red 6 (CI 15850), Red 7 Lake (CI 15850), Red 21 (CI 45380), Red 21 Lake (CI 45380), Red 22 Lake (CI 45380), Red 27 (CI 45410), Red 27 Lake (CI 45410), Red 28 Lake (CI 45410), Red 30 Lake (CI 73360), Red 33 Lake (CI 17200), Red 36 (CI 12085), Red 40 Lake (CI 16035), Yellow 5 Lake (CI 19140), Yellow 6 Lake (CI 15985), Yellow 10 Lake (CI 47005)].